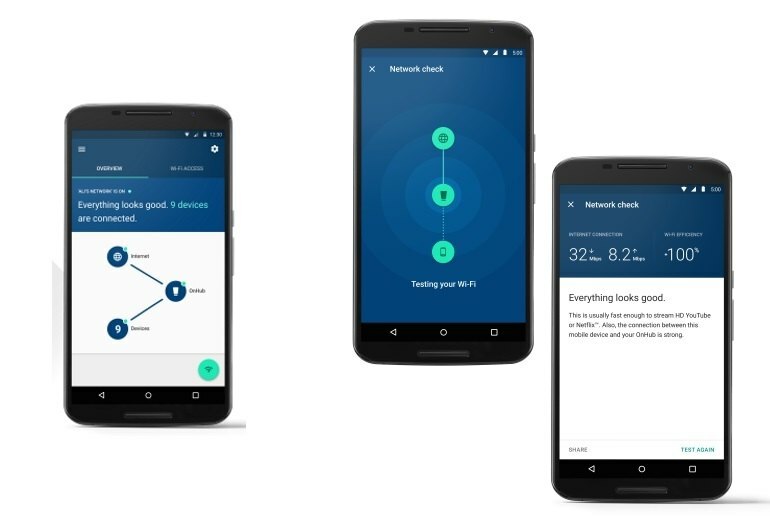 The Google OnHub smartphone app makes it easy to set up the OnHub and monitor the network with speed tests and bandwidth usage reports. Reviewers praised the OnHub's unusual cylindrical design as attractive yet unobtrusive. A built-in loudspeaker and support for Bluetooth and the ZigBee connected home protocol promise added functionality going forward. Testers found wireless performance to be sluggish compared to that of competitors' products. The OnHub has only one LAN port, which is a problem if you have multiple devices that require a hard-wired router connection. 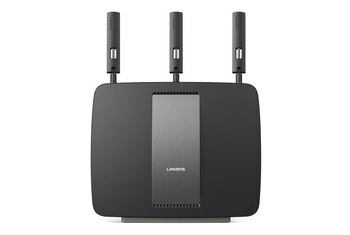 The unit lacks numerous configuration options available in most $200 routers, including parental controls and the ability to set channels. Designed by Google in partnership with TP-Link, the OnHub is an 802.11ac Wi-Fi router intended to make network setup and administration easy for non-technical users. It does this by putting all configuration and management tools in the Google On smartphone app for Android or iOS devices. 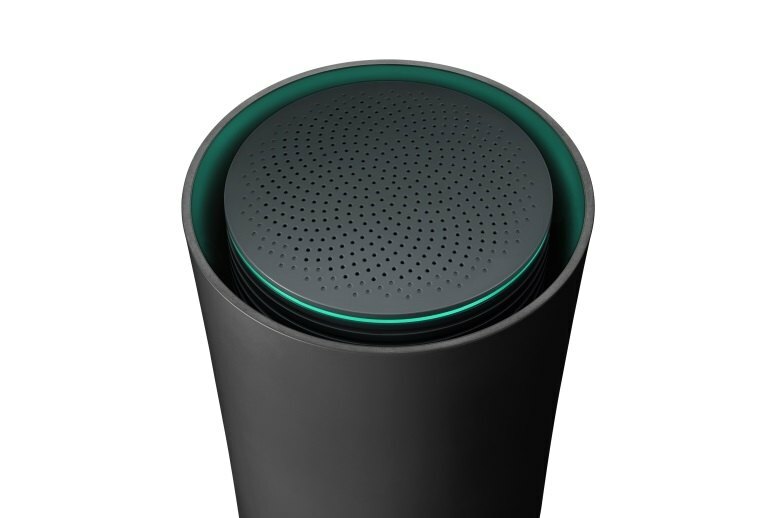 The OnHub boasts an innovative design: Instead of a box with external antennas and flashing LEDs, it's a cylinder with a status ring that changes color to reflect network health. 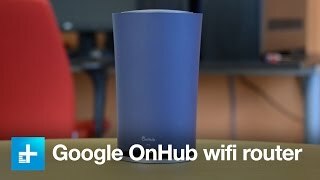 Google’s OnHub is missing some of the advanced features found in similarly priced routers, but it makes up for that with excellent, powerful hardware that looks good in your home and a great app that makes setup, maintenance and troubleshooting easy. The convenient smartphone app takes the complicated admin pages and port forwarding settings out of the equation, and translates it into real, understandable language. It’s a switch from traditionally daunting router admin panels, and a welcome one for most users. It contains more than a dozen antennas, is a cinch to install, and it uses a thoughtfully designed app to control certain network functions. 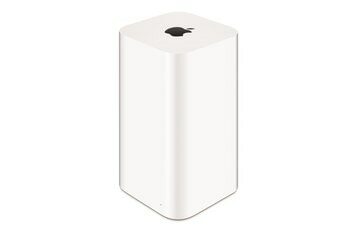 Unfortunately, its performance is mixed, and it lacks many standard router-management features, including parental controls, guest-network capabilities, and VPN services. The OnHub's single local network port will disappoint anyone who needs to hardwire multiple products that aren't wireless friendly. Furthermore, the router's performance was merely average in our tests, both for speed and wireless coverage. You’ll either love or hate the new OnHub Wi-Fi router that Google and TP-Link have cooked up. If you’re of the “I just want it to work” mindset, you’ll dig it. If you’re an enthusiast who likes to bend hardware to your will, tweaking knobs and being aware of everything that’s going on under the hood, it will drive you nuts. 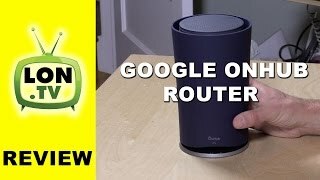 Google didn’t go far enough in simplifying the setup, the single Ethernet jack is a limiting factor, and the OnHub is missing some advanced features like the Guest network. In other words, Google swung for the fences but just missed the home run. 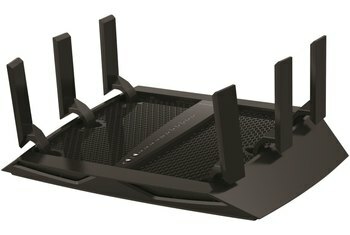 Still, for nontechnical people, this is the router to buy if you’ve got the bucks. It doesn’t just sit there, blasting its radio waves willy nilly into the air, like your old router. Instead it studies your environment and lets you prioritize a device over all the others in your home, maybe the Netflix-streaming Roku, or the laptop in the den. I'm sold on the OnHub concept, but the $200 price is still hard to stomach. It also doesn't help that the router only has one free Ethernet port for plugging in other networked devices; comparatively, most routers in this price range (and even below) have at least three to four Ethernet ports. And the OnHub doesn’t just look good: it’s packed with powerful antennas to ensure optimal wireless coverage and throughput throughout your home. It’s all controlled with an easy-to-use app, making setup and troubleshooting much easier than with traditional routers. 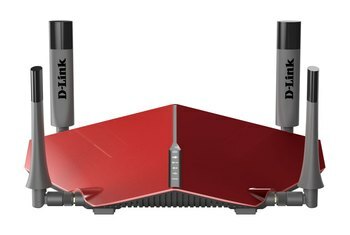 The biggest downside of the simple design is that the router has just one ethernet output—this device is designed for a house in which absolutely everything that uses the internet connects wirelessly instead of with a cable. 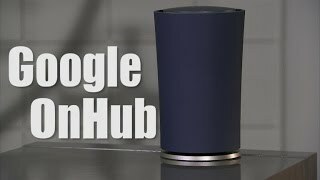 In the end, Google's OnHub is a pretty-to-look-at AC1900 router with disappointing wireless performance that takes an appliance approach to handling your network. You just plug it in, set a network name and security key and let it worry about how to connect all your wireless gadgets and keep them running smoothly. 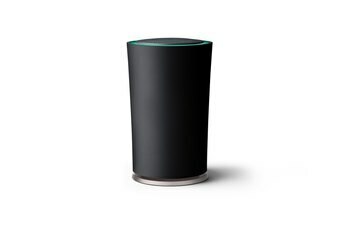 Right now OnHub is a router. It's good at a few things, okay at others, and just doesn't try to do some stuff. It's kind of ridiculous to release a product that has so many non-functional features and just say it'll get better later. It's great that it will receive updates that add new features, but why am I paying $200 for something that doesn't work yet? Google is trying to lessen the pain associated with routers by fueling your internet with its own device. It’s carved from the Apple “It just works!” method of design in which simplicity is the key, so even though it comes with a hefty cover charge ($200? For a router?) it may be worth it, if only for the money you’ll save on headache medicine. OnHub delivers fast internet, but ultimately feels like it has an ulterior motive. That’s not to say it’s nefarious — I just think there’s much more to OnHub than a router. Between it’s speaker and release timing, I’d have to say Google is up to something. In conclusion, the Google OnHub is a really cool idea that did a lot of good in my apartment. But for $199.99, with only one wired Ethernet port and no ability (yet) to use it as a digital assistant, a hub for connected devices, or even a Bluetooth speaker, it's hard to recommend. It's just a really expensive router. If we want to start wildly speculating (and we do), we'd say that "Google On" is the name of Google's smart home platform, making "OnHub" the hub for all of your Google On stuff. "Built for Google On" would be the certification process that OEMs go through to ensure their products work with Google's smart home ecosystem.